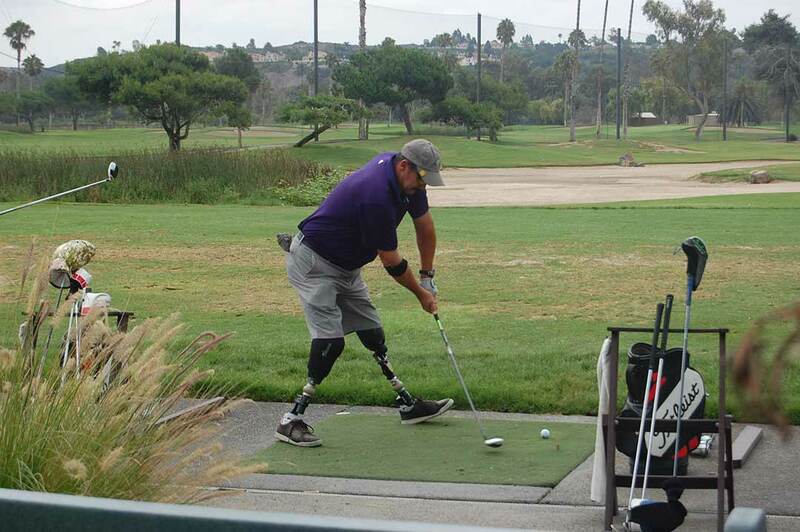 RANCHO SANTA FE — Nearly 150 players hit the links Aug. 10 at Morgan Run Club & Resort for “golf, drinks and fellowship,” according to one participant, and most importantly, to support combat-injured troops during the eighth annual Operation Game On Golf Classic. Thanks to in-kind donations, sponsors, golfers who paid $325 to play, raffles and an auction, program founder Tony Perez said he expects to net approximately $80,000. Proceeds will help fund 16 weeks of golf lessons by PGA-certified instructors, a fitting session at TaylorMade’s The Kingdom, a new set of clubs and golf bag and Adidas golf apparel for soldiers with physical and mental challenges. Everything is provided at no cost to them or the military. They also receive free or reduced playing opportunities throughout the county at partnering golf courses. Operation Game On is open to all troops undergoing treatment at the Naval Medical Center San Diego and Naval Hospital Camp Pendleton, as well as Vietnam War veterans. Experts at the Naval Medical Center found golf is an essential link to the rehabilitation process for combat-wounded military personnel with extreme physical and mental disabilities. Since founding Operation Game On in 2008, Perez has expanded it to include a Wives of Warriors program so spouses can learn the game and Home Town Veterans, which provides the same opportunities to troops who were discharged before they started lessons. He and his two sons, professional golfers Pat and Mike Perez, are working to establish Operation Game On Golf Classic Scottsdale in Arizona. 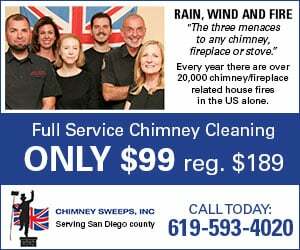 For the second consecutive year Rizk Ventures was the title sponsor for the San Diego event. Co-founder Linda Rizk said she learned about the program after reading “Tear in the Desert” by Father Ron Camarda, who aided nearly 1,600 injured or fatally wounded warriors while on active duty with the U.S. Marine Corps during the Battle of Fallujah in 2004. The Afterward was written by Col. Mike Shupp. “I was so impressed by the book that I flew to Washington to meet Mike,” Rizk said. “He said this was the program you want to support. This year’s tournament once again sold out, with 148 players. Twenty-two of them were Operation Game On participants. As always it included food and grog throughout the day, which ended with cocktails, a dinner buffet, a silent auction, a raffle and awards. New this year was a 15-inch cup challenge, mini bocce ball tournament, corn toss event and $10,000 cash prize for the first hole-in-one on a specified hole. No one won that prize but Matt Schwarzmann did sink a hole-in-one. Other winners were Ted Norby, Perry Dickey, Jacque Keeslar and Mark Dastrup.